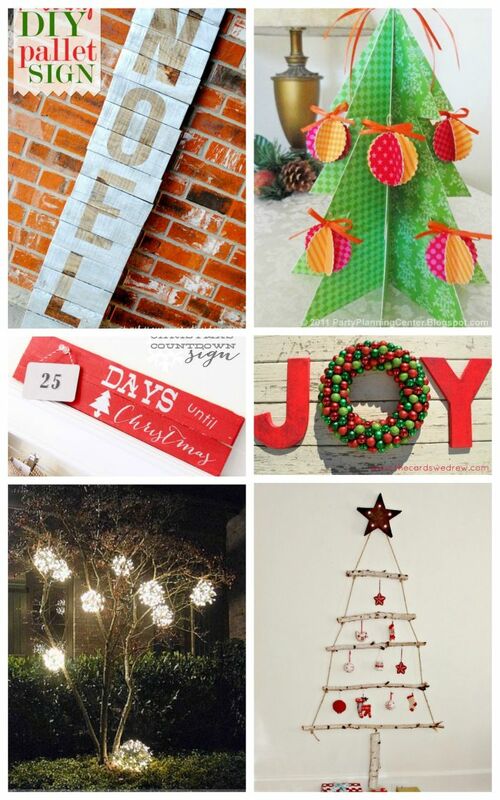 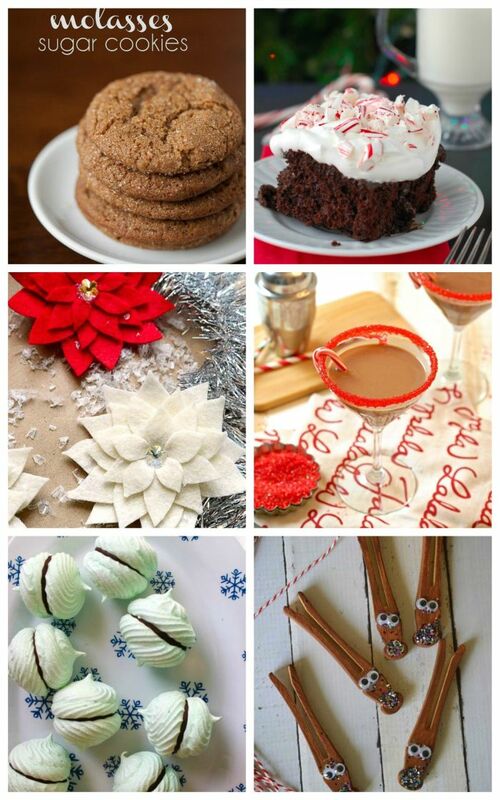 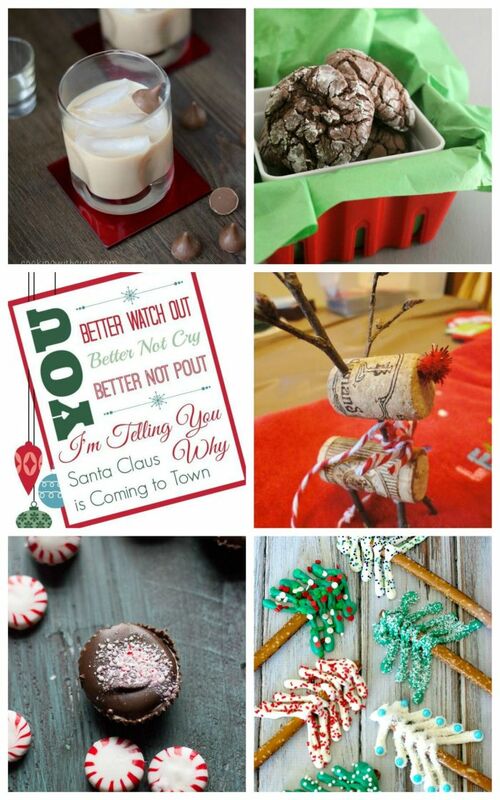 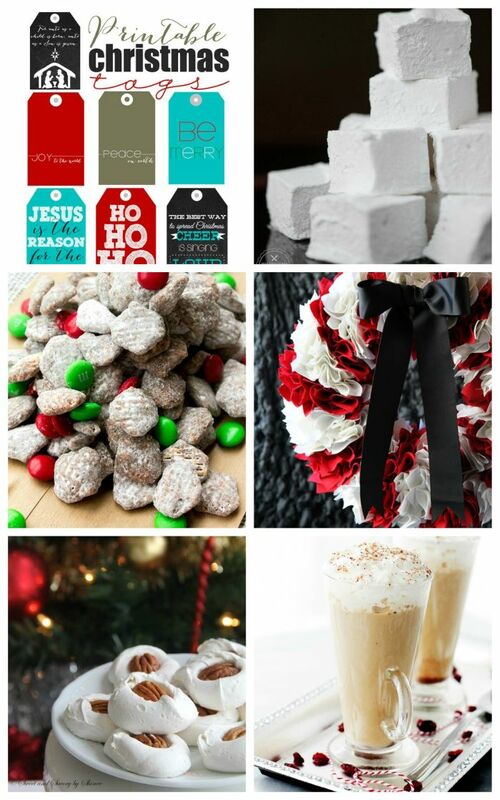 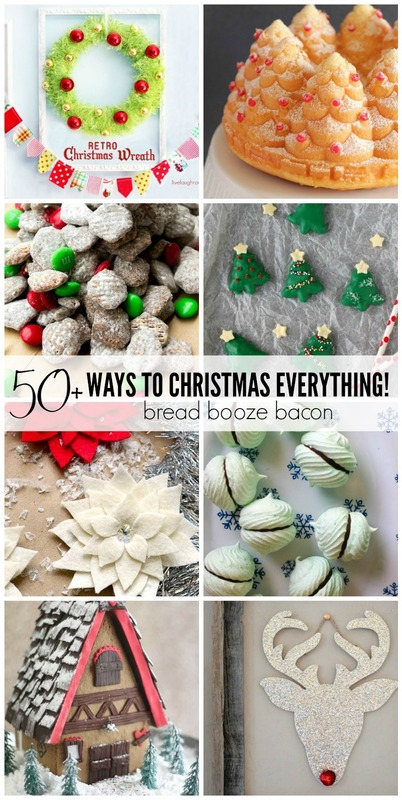 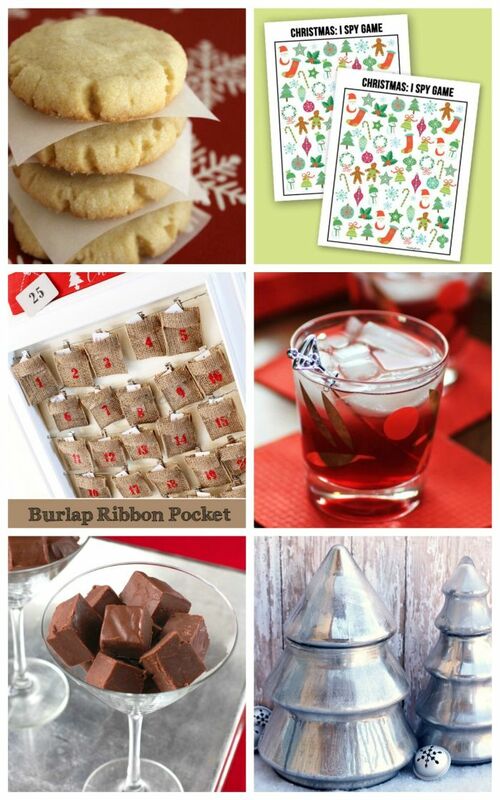 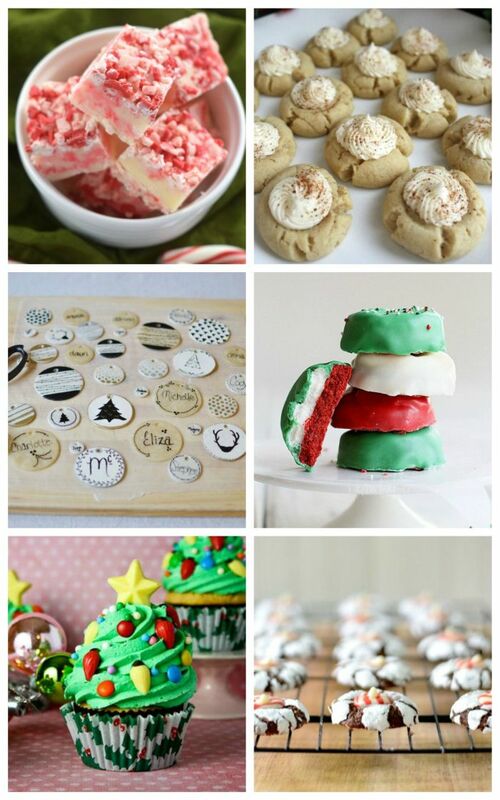 Deck the halls with these fab 50+ Ways to Christmas Everything! 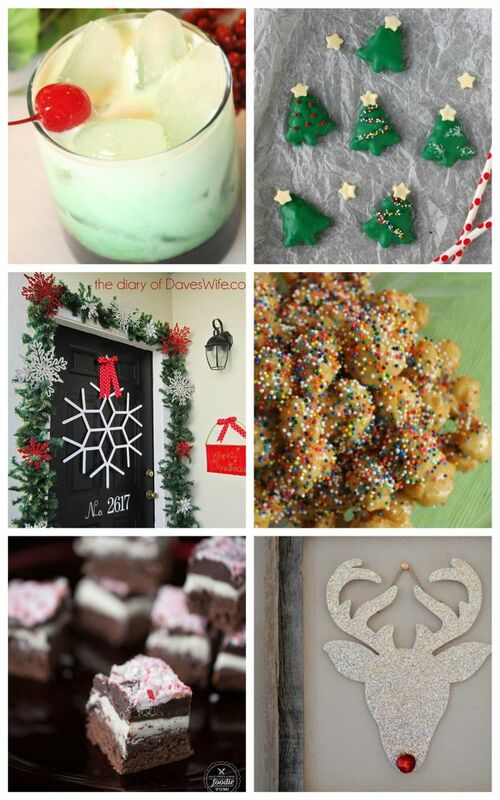 You’ll find everything from cookies and crafts to decor and drinks to help make your holiday extra special! 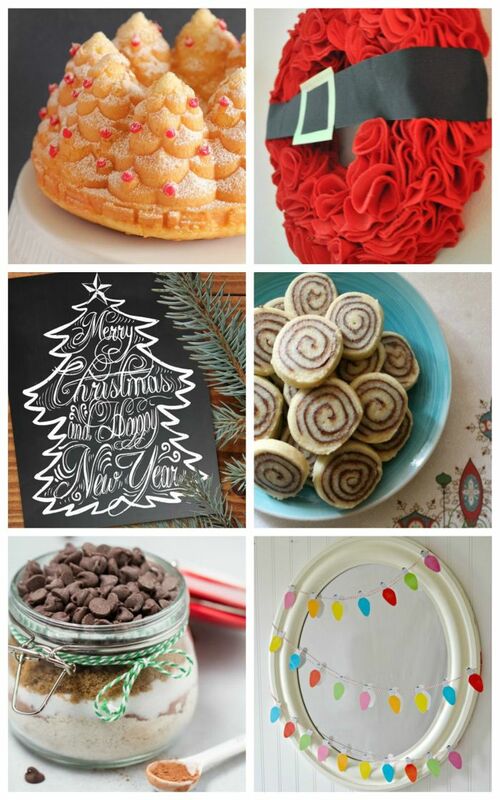 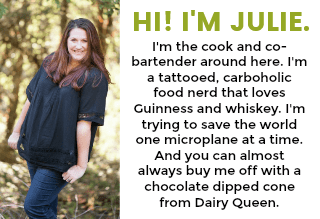 Love this, fantastic post, thank you for including us! 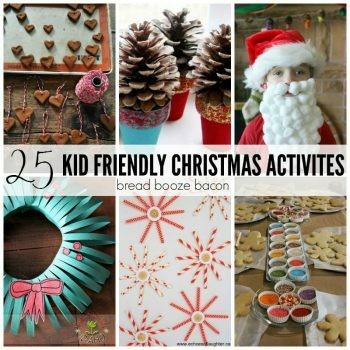 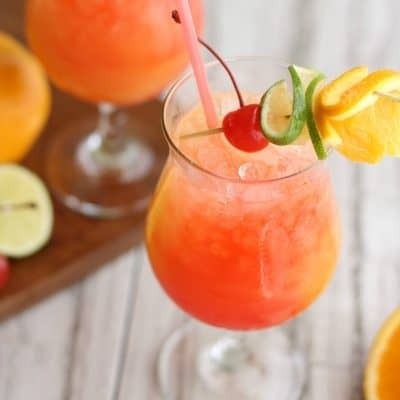 So many fun ideas here! 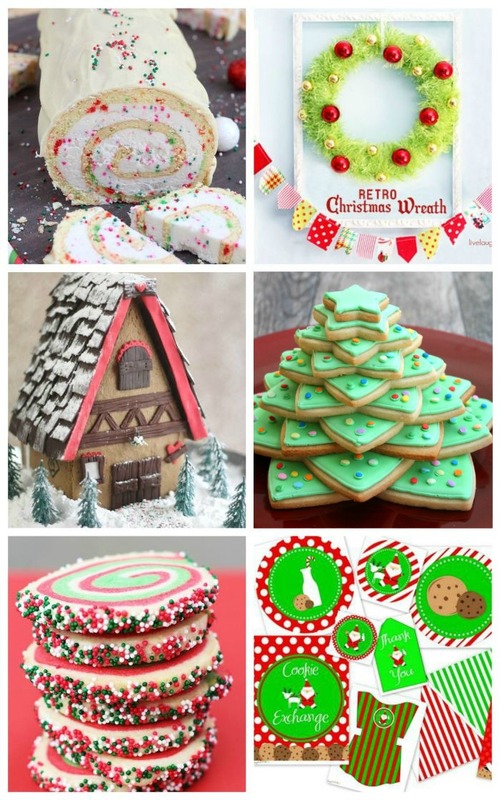 Thanks for including my Christmas Swirl Sugar Cookies! 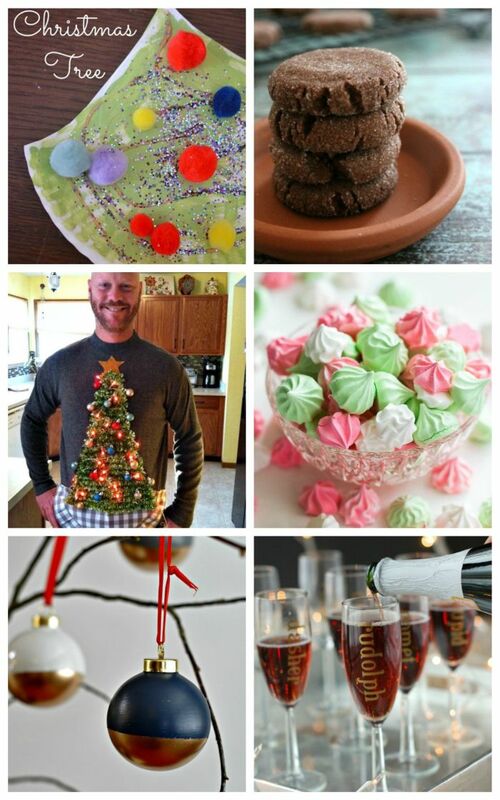 Lots of great Christmas fun, thanks for including me!